­The two governments are standing in the way of a treaty which would allow blind and visually impaired people access to published works in special formats which would cater to their disabilities. The proposal has been under consideration by the World Intellectual Property Organization (WIPO) since 2008, and the World Blind Union has lobbied for the treaty for years. 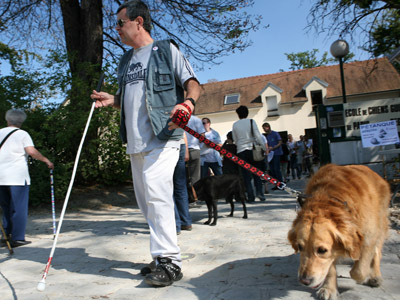 “Visually impaired persons and the print disabled still look forward to their first Independence Day, when the WIPO treaty allows accessible formats into their hands from across borders,” Intellectual Property Watch quoted a World Blind Union representative as saying. Last week, WIPO hosted meetings on the proposed treaty. However, the organization said that even after the talks, many issues still remained unresolved. If passed, the treaty will benefit blind and visually impaired persons in developing countries, where audio, large-print books, and books in Braille are barely accessible. 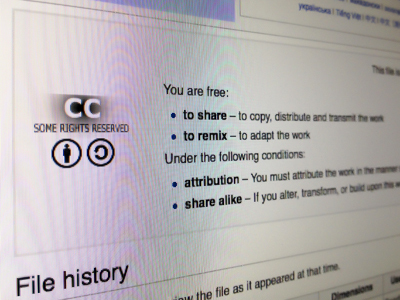 Under current copyright laws, poorer countries can’t access translations to such works without explicit permission from the copyright holder – something which few developing governments have managed to do. According to an EU estimate, less than one per cent of books are available to blind people in developing countries. If the treaty is approved, people in other countries could get immediate access to translated books in accessible formats, no matter what nation the works originated from. The WIPO consists of 185 member countries – most of which are backing the treaty. However, the EU and US continue to stand in the way. The reason behind the governments’ reluctance to jump on board is quite simple – and may have to do with the upcoming US elections. The EU and US are home to large publishing and film companies which oppose the treaty because, they say, it will restrict their intellectual property rights. The Obama administration has been accused of wavering in support for the treaty since it was proposed in 2008, possibly because the campaign doesn’t want to lose one of its main campaign supporters – the publishing industry. “After four years, Obama can't overcome opposition from a handful of mostly foreign-owned publishers to support a treaty for blind people. In many respects, this is a money in politics story. If blind people were financing his campaign, they would have had a treaty a year ago,” James Loves, director of Knowledge Ecology International, wrote. 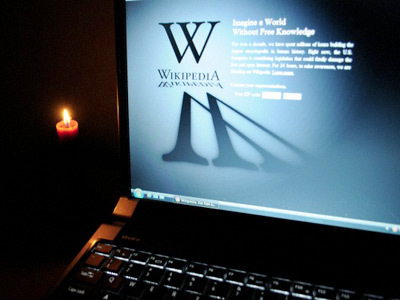 Holding it hostage to ACTA and SOPA? 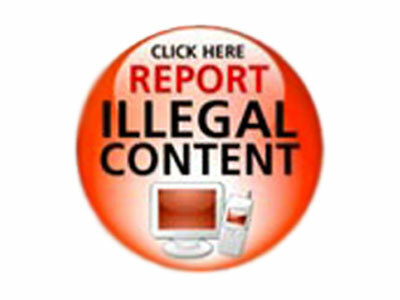 Critics accuse the governments of holding the treaty ‘hostage’ in order to implement enforcements similar to the controversial Anti-counterfeiting trade agreement (ACTA) and Stop Online Piracy Act (SOPA) – even if it means disabled persons get the short end of the stick. “Here at WIPO, the EU wants page after page of detailed regulation of anyone who uses an exception. The expanding verbiage of the agreement is almost entirely about introducing ACTA and SOPA like enforcement provisions into this agreement,” Love wrote. ACTA is a multi-national treaty signed by the US, 22 EU member states, and other countries worldwide, including Australia and Canada. The treaty aims to provide a legal framework for targeting counterfeit goods, generic medicines, and copyright infringement on the Internet. As soon as ACTA is ratified by any six nations, the convention will come into force. SOPA is a US bill that proposes the expansion of existing criminal laws to include imposing a maximum prison term of five years for unauthorized streaming of copyrighted content. 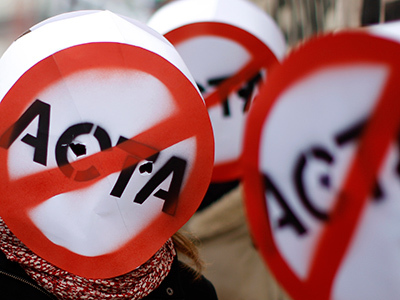 Both ACTA and SOPA have been seen as highly controversial, with many critics claiming they inhibit freedom of expression and privacy. WIPO was originally set to conclude negotiations on the treaty for blind people in December, but many doubt whether that is possible, given the slow progress of last week’s meeting.